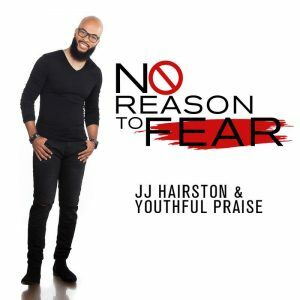 J.J. Hairston & Youthful Praise, recently earned its first GRAMMY® Award nomination for Best Gospel Performance/Song for the inspirational mega hit, “You Deserve It.” Now, they are back on the charts with the foot-stomping new song, “No Reason To Fear,” the second radio single from the soul-stirring album, You Deserve It (JamesTown Records).The tune is currently #10 on the Billboard Gospel Airplay Chart and rapidly climbing. 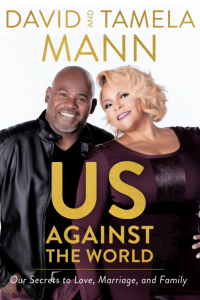 NAACP Image Award-Winning Actor and Comedian David Mann and his wife, Grammy® Award-Winning Recording Artist Tamela Mann, have announced their forthcoming new memoir, Us Against the World: Our Secrets to Love, Marriage, and Family (W Publishing), that will be available September 25, 2018. 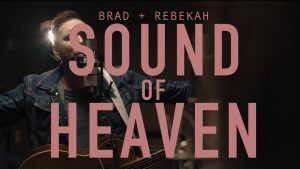 Brad + Rebekah has released Sound Of Heaven, marking the continuation of a four-year long, album making process where the couple asked 50 pastors nationwide what is needed in the worship songs of the church. 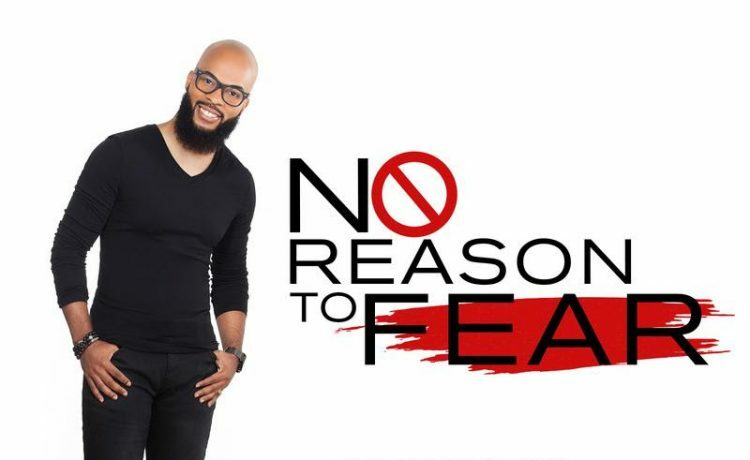 The result is a culmination of a dozen songs circled around declaring, knowing and understanding our identity in Christ.